Hot Spots All Over The DC Luxury Penthouse Market In January. 2015 Kicked off in dramatic form in January as DC penthouse buyers and sellers celebrated with gusto. Lofts 14 in Logan Circle and Mather Studios in Chinatown both had new high sales prices, and The Watergate started the New Year with eight units sold in Foggy Bottom. Parc Somerset #704: Listed on the 1st, Settled on the 31st, $50K Over List! 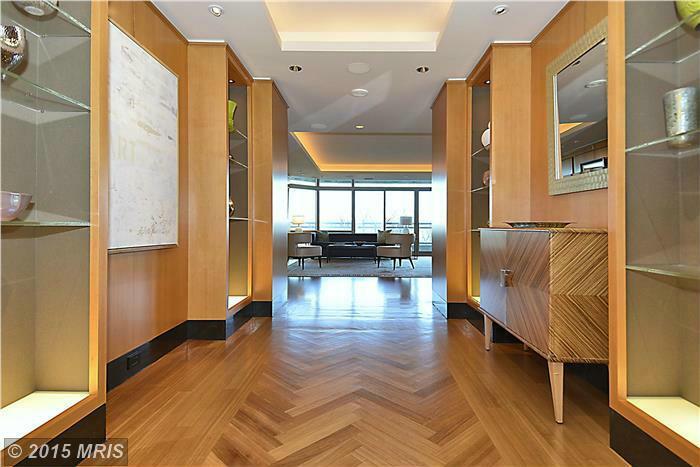 On New Year’s Day, Unit 704 at Parc Somerset in Friendship Heights was listed for $2,600,000. A luxuriously large 2-bedroom, 3-bath condo with just under 2,500 sq. ft., more than one buyer wanted this one. On January 31, the property settled for $2,650,000. A cool $50K above the list price. A Washington Harbour penthouse in Georgetown took the opposite route. 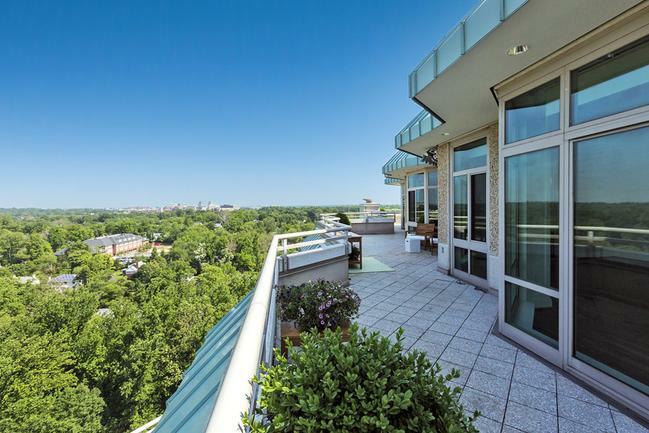 A 2-bedroom 2-bath overlooking the Potomac settled for $2,250,000 — that’s $350,000 below list. Ouch. In third place in the Highest Sales Prices standings was Unit 7A at Ritz Carlton West End. This 2-bedroom 3.5-bath residence went for $2,250,000. 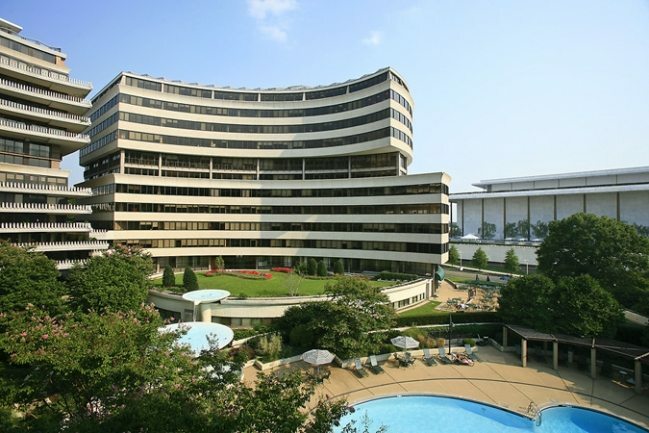 Eight Condos At The Watergate Sold in January! 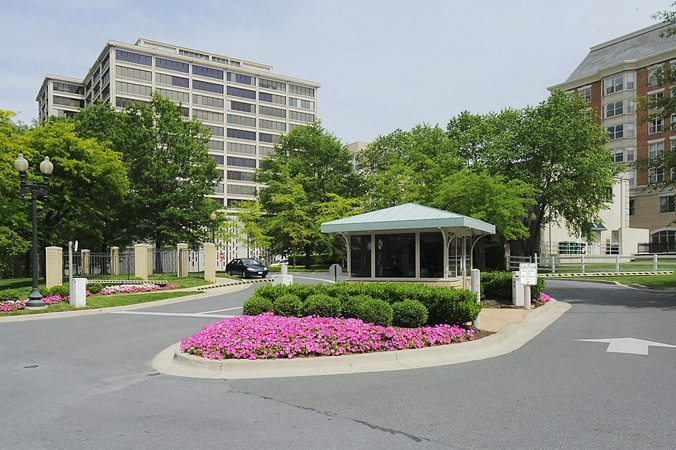 The Watergate in Foggy Bottom was the site of eight sales including a 2-bedroom, 3-bath condo that settled for 1,925,000. 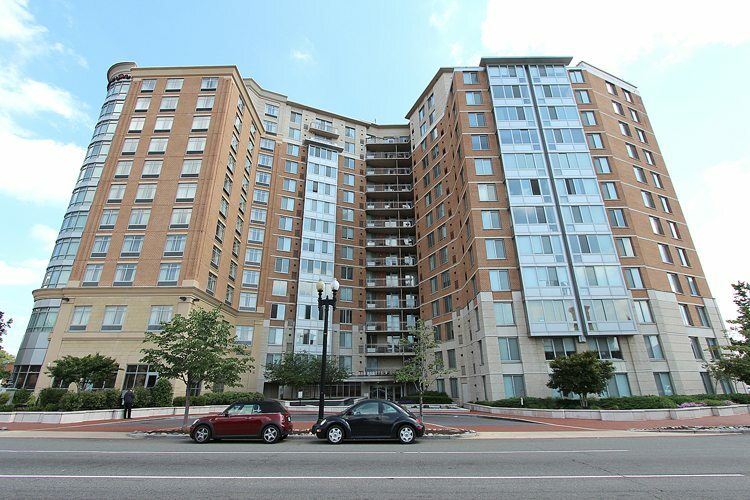 The Whitman in Mount Vernon Triangle sold four units, followed by Arlington’s Atrium with three sales. 555 Mass Marked Highest List-To-Sales Price. With a price $20,000 above list, 555 Mass in Mount Vernon Triangle sold for 103.42% of list price. Highest Price Per Sq. Ft. Went To Somerset House. With every one of its 2,500 square feet in luxurious form, this 3-bedroom in the Parc Somerset building sold for $1,060.85 per sq. ft.
Somerset House Marked The Highest Price New Listing For January! Up on Wisconsin Avenue in Friendship Heights, a very special Parc Somerset 3-bedroom, 4.5-bath residence with 4,517 Sq. Ft. is listed for $5,500,000. Don’t wait to see it.